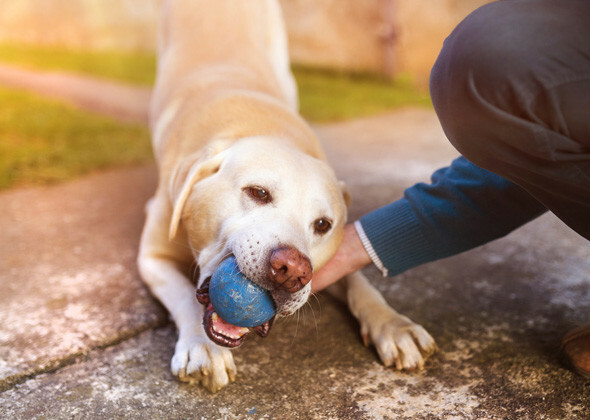 Pet owners usually invest in dog training to fix problem behavior or brush up on manners, but training can do more than promote polite behavior. 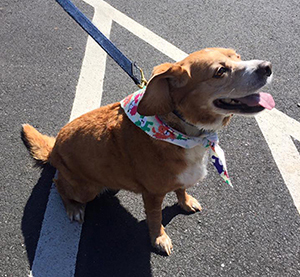 A few key commands could one day save your dog’s life. 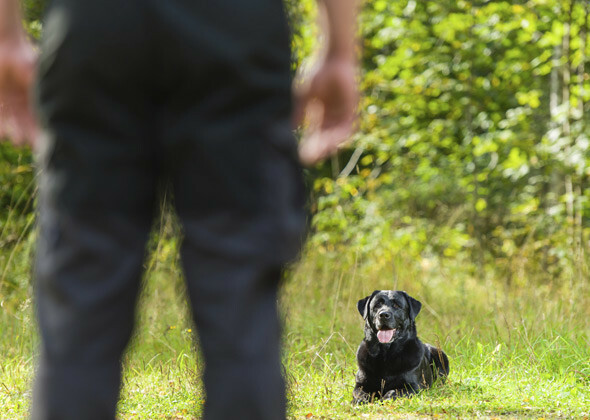 There are three go-to commands that I believe every dog needs to know — for his own safety and the safety of other people and canines he comes into contact with.